Contact me and discuss the type of wedding ceremony you would like and my availability on that date and time. Arrange a meeting with me at a mutually convenient time. Or you can choose to sign the NOIM in front of a JP and email then post it to me. We have our first meeting, fill in the NOIM online and confirm the wedding details. 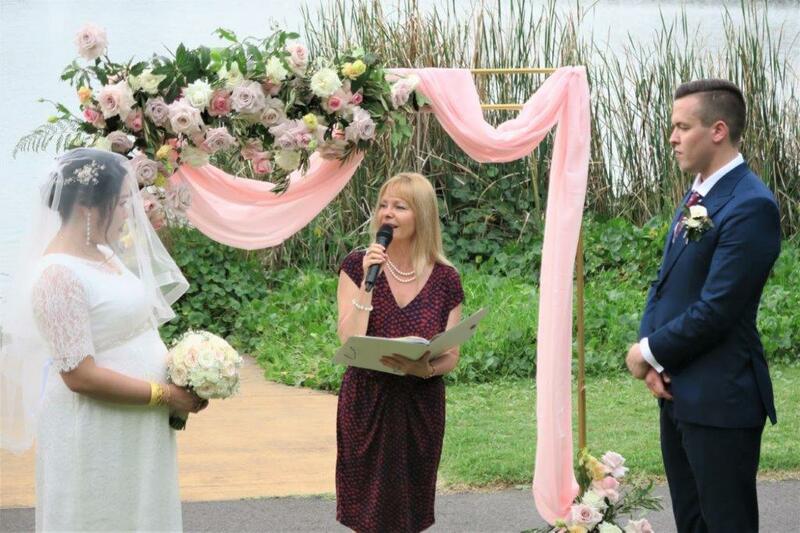 We discuss how you want the ceremony to flow. Pay the Booking fee- non-refundable to secure the date. Bring documents as discussed on the phone e.g. birth certificate or passports, Decree Absolute. Together we carefully fill in the NOIM online, an official document gathering the required information from your own personal documents. Click here to view this document. We must lodge The NOIM at the very least, exactly one month before the wedding, and the very earliest is 18 months before the wedding. I will be witnessing your signature & dated the day of this witnessing. *I must sight the following documents. You need to be 18 Yo (and over) to marry. 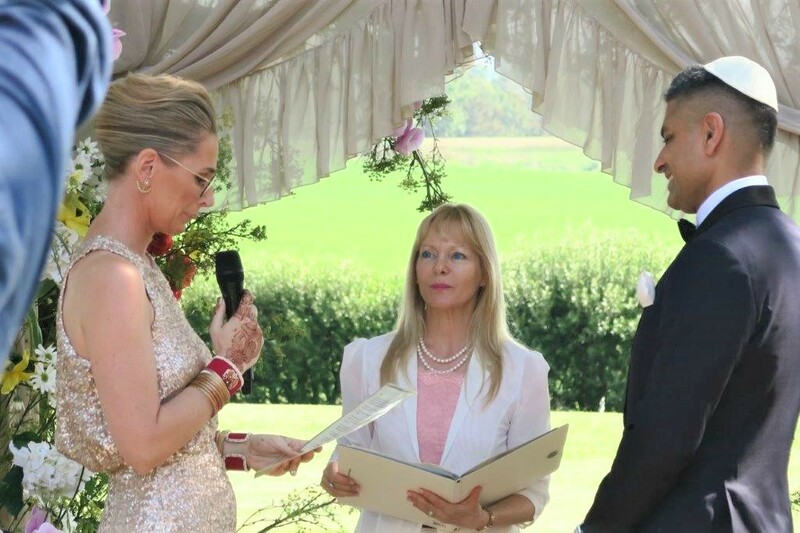 Once the formalities and lodgement of the documents have been attended to I will help you design the wedding ceremony of your choice, discuss details of the ceremony – including readings, music, wishes and different rituals. 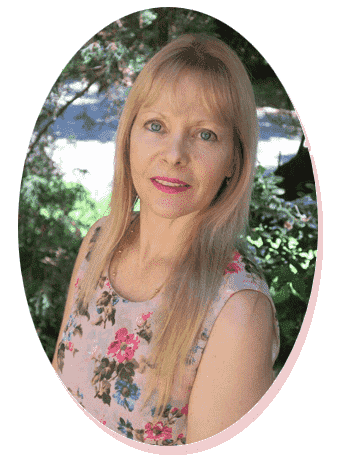 You will receive a complimentary package with lots of information and arrange a time for our next meeting, usually 2 weeks before the ceremony. Two witnesses over the age of 18 will be signing your official paperwork during the marriage ceremony. Choose 2 people, ask for their agreement, then bring/ email their names in full – with super special care in the spelling of these names – including their middle names. 1-2 weeks before the wedding ceremony-we meet again. 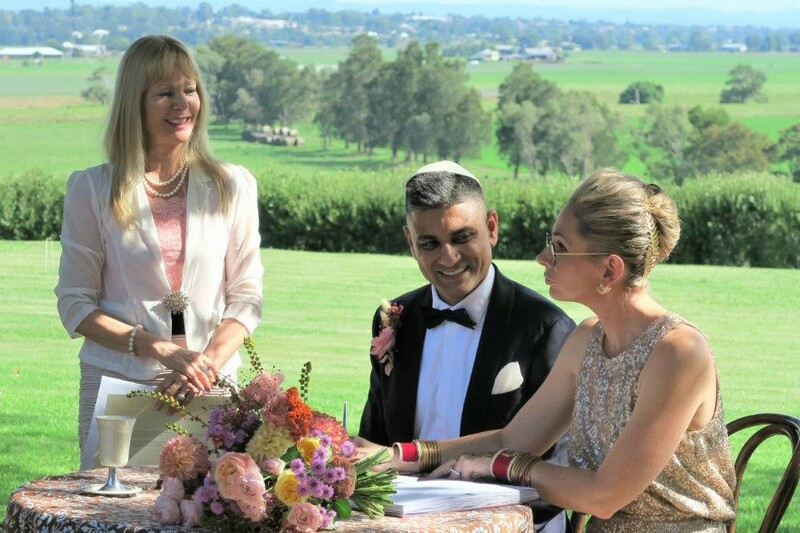 We discuss the draft of your wedding ceremony preferably already done so via email or fax. Full settlement of Fees due at this time. 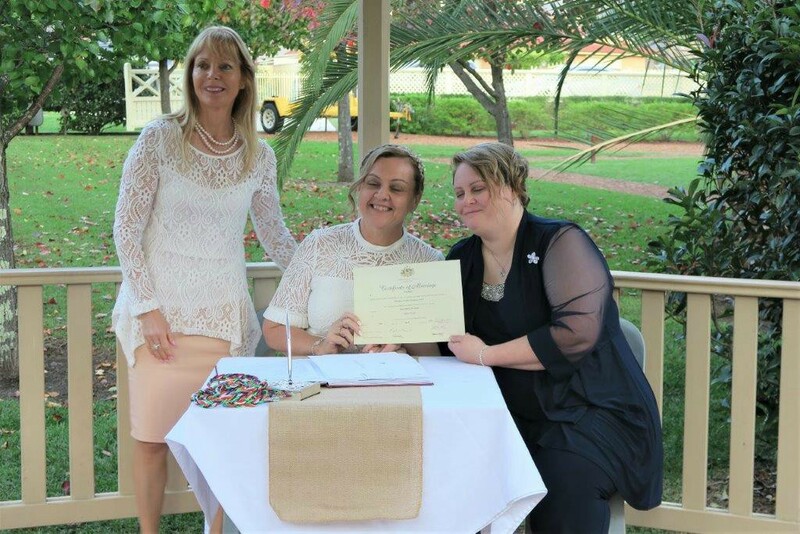 Sign a declaration stating that you know the person you are to marry and there is no reason that you know of why the marriage cannot take place. No marriage ceremony can be performed without this formality being completed. It will be forwarded, with your other documents & certificates to the Department of Births, Death & Marriages. 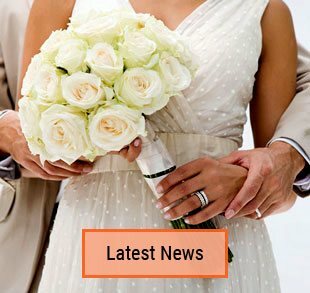 Confirm the wedding ceremony details – time, date, venue address, parking arrangements. We confirm table and chairs are available for the signing of the documents. Confirm the names of the Witnesses. 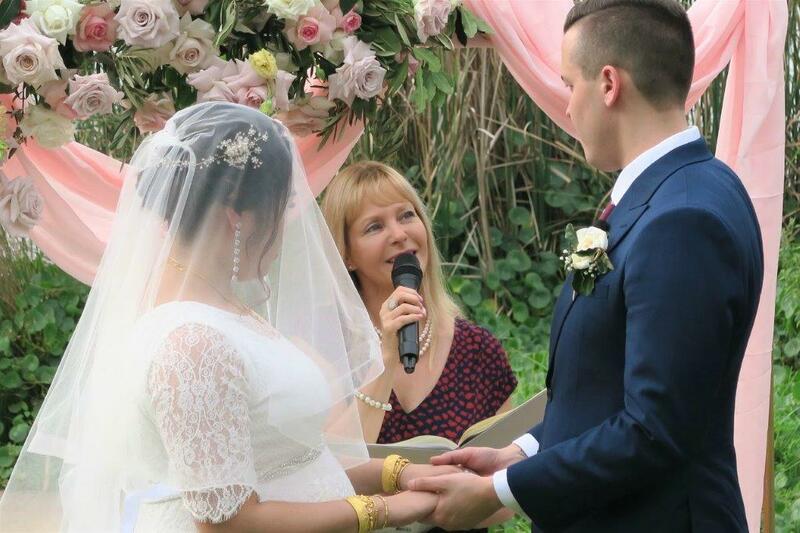 We will be talking about how the whole wedding ceremony will proceed, and you can practice saying your vows with me so that the phrases will be familiar and comfortable as you make your promises during the Marriage Ceremony. I will register your wedding with the BDM, and apply on your behalf to the BDM for the official Marriage Certificate to be sent to your address. Your comments are welcomed on the feedback form. I will be in contact with you 1-2 weeks after your wedding to confirm you have received the official marriage certificate.